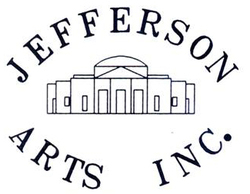 A non-profit organization providing gallery space, artist's studios. The gallery offers classes in various mediums. The gallery and gift shop are open Wednesday and Saturday from 10:00-2:00 and by appointment.